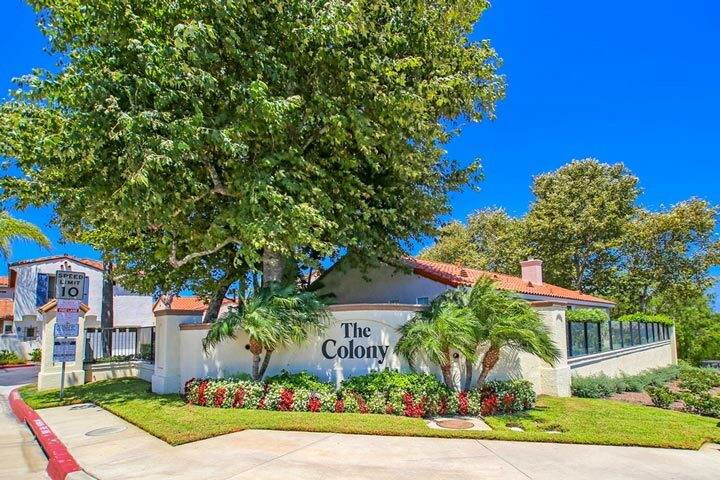 Greystone Colony homes are located in the coastal community of Aliso Viejo. Greystone Colony is a wonderful community filled with Spanish and Mediterranean style inspired homes. Located at one of the most southern points of Aliso Viejo is a small neighborhood filled with small cul-de-sac streets and homes with red clay tiles roofs and white stucco. Homes date back to 1995 when they were first built here and located down the street from Soka University and Wood Canyon elementary school. Below are the current Greystone Colony homes for sale and for lease in Aliso Viejo. Please contact us at 888-990-7111 with questions regarding this community and any of the properties listed for sale here.